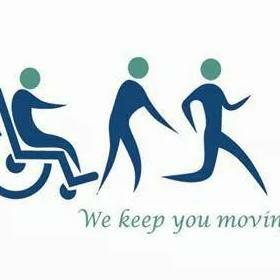 Impact Physiotherapy & Pain Management Clinic is a Physical Therapy/Physiotherapy Clinic in BTM Layout 2nd Stage, Bangalore. The clinic is visited by doctors like Dr. Amit K Shrivastav,Dr. Aditi Joshi Sharma and Dr. Swati Mundra. The timings of Impact Physiotherapy & Pain Management Clinic are: Mon-Sat: 09:00-14:00, 17:00-21:30 and Sun: 11:00-13:30. Some of the services provided by the Clinic are: Antenatal and Postnatal Exercise/ Physiotherapy,Pregnancy Induced Back Pains,Sports Physiotherapy,Heat Therapy Treatment and Sports nutrition etc. Click on map to find directions to reach Impact Physiotherapy & Pain Management Clinic.